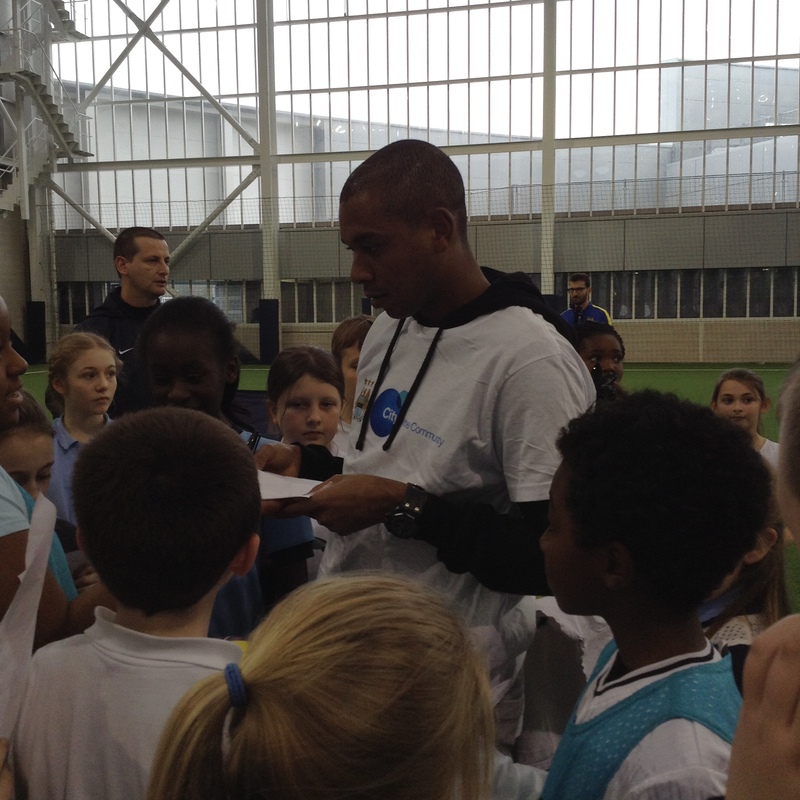 Class 5C were taken to the new Manchester City Academy to take part in a Disability Awareness event. 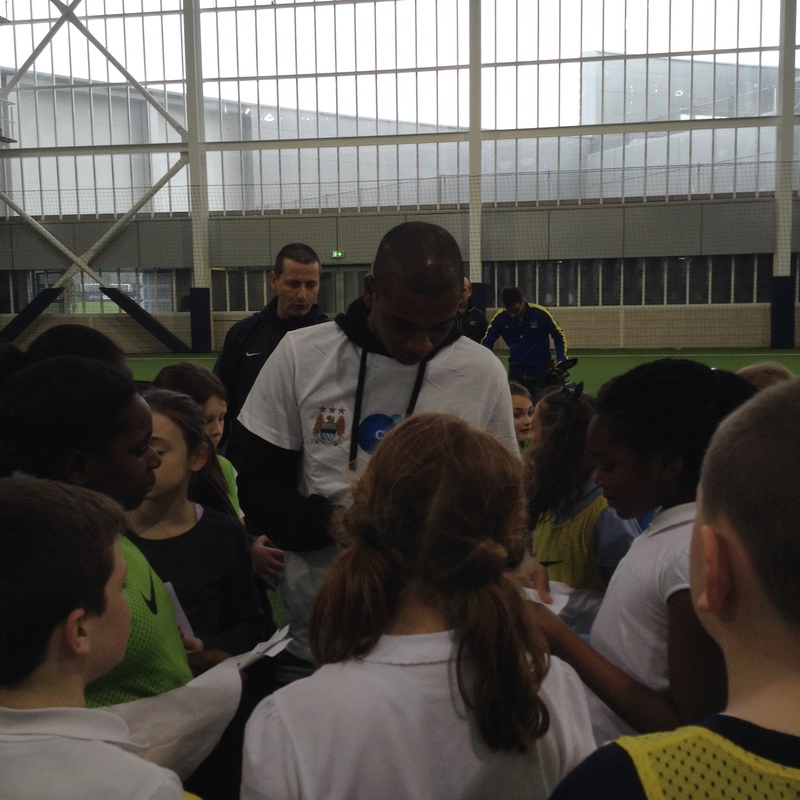 The children worked alongside the players Fernandinho and Fernado. They had a fantastic time playing blind football and sit-down volley ball. 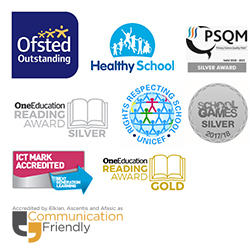 They were excellent ambassadors for Crossacres.